Pirates & Privateers : Who is the pirate who had assembled the biggest fortune? Who was the most wanted pirate? Question of Raistlin (09.12.2015): Who is the pirate who had assembled the biggest fortune? Who was the most wanted pirate? 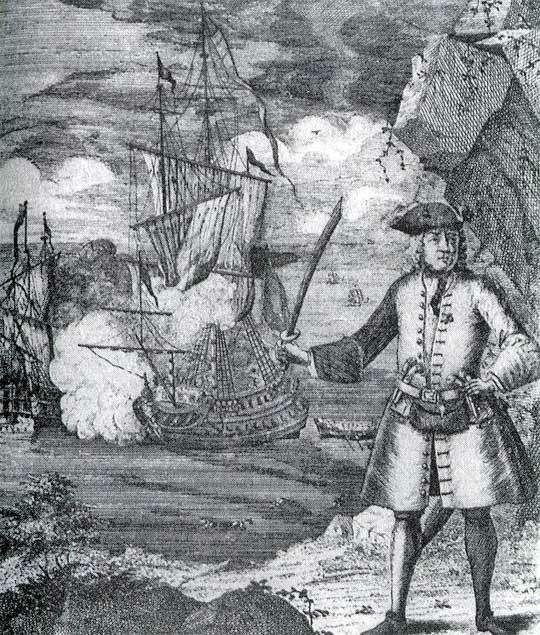 A: The pirate who gathered the biggest fortune is Henry Avery whose fortune was estimated at 325,000 pounds (45 million Euros!). 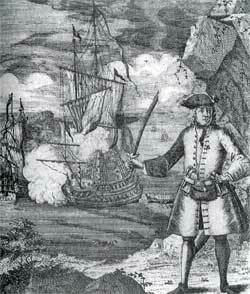 Don’t confuse him with Bartholomew Roberts who captured over 400 ships but never had such wealth. Did Captain Hector Barbossa from "Pirates of the Caribbean" really exist?